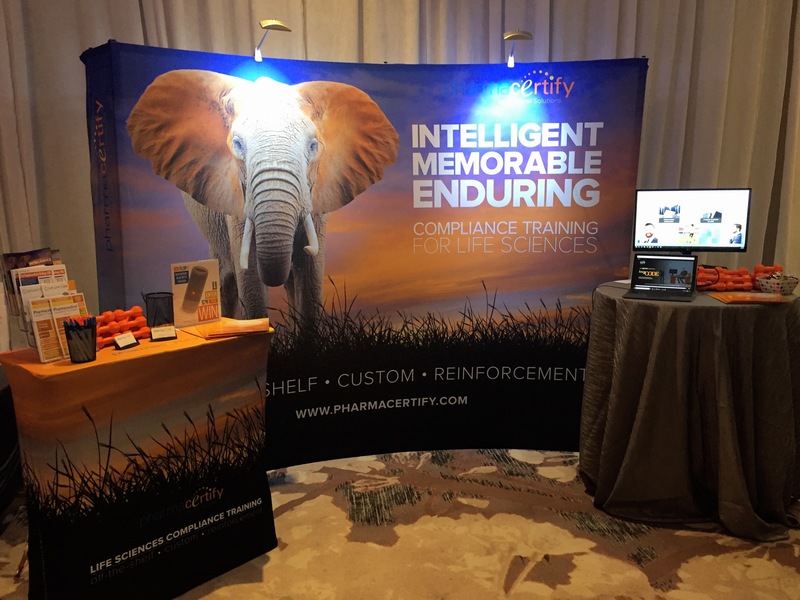 The 17th Annual Pharmaceutical and Medical Device Compliance Congress is scheduled for October 19-21 and the PharmaCertify team is looking forward to catching up with colleagues and sharing demos of our newest compliance training solutions. As a conference sponsor, we have the opportunity to offer you a $600 discount on the full conference registration cost. If you’re interested in taking advantage of this opportunity to hear industry professionals and government regulators discuss the latest guidance and share best practices, contact Dan O’Connor at doconnor@nxlevelsolutions.com. If you can’t make it this time, don’t worry, we’ll be posting updates on the PharmaCertify Twitter feed, and a conference review on the our blog soon after the conference closes.